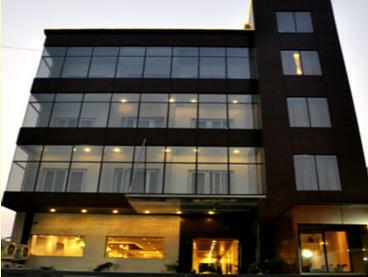 Imperial Pacific Hotel is in the most upscale and yet vibrant locale of Gurgaon City at Sec-15, Part -2. Imperial Pacific is a mix of style, elegance and comfort. 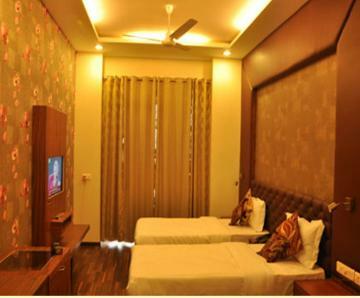 The subdued but yet expressive decor of the rooms offer a soothing effect on ones senses during stays. A cafe to cater to the brisk business meets over a meal and a lounge for that every bit of cracking deal, the cuisine too accentuates ones mood when you dine on any occasion in the place. Internet/Wi-Fi, Travel Counter, Currency Exchange, Laundry Facilities, Front Desk, Breakfast Services, Parking, Airport Transportation, Disabled Facilities, Major Credit Card Accepted. 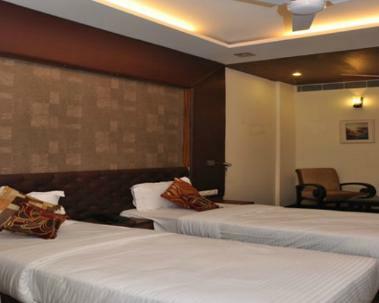 Smoking Rooms, Telephone, Attached Bathroom, MakeUp/Shaving Mirror, Ceiling Fan, Desk, Television Room, Luggage Rack, Complimentary Newspaper, H/C Water. User reviews for "Imperial Pacific Hotel Gurgaon"